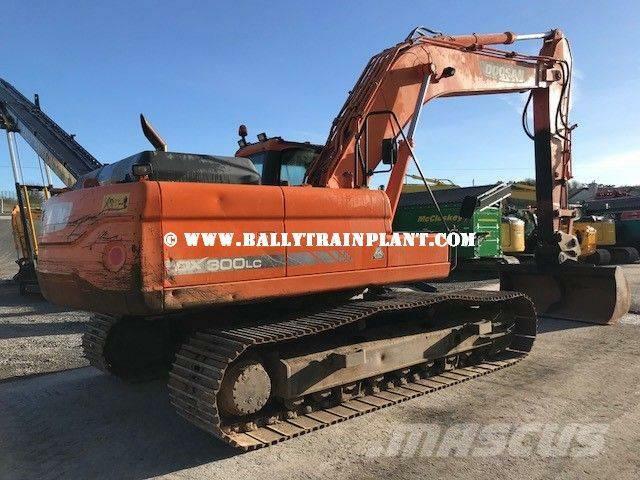 Más información Doosan DX300LC for sale, 2011 Doosan Excavator, Only 8236 hours on meter. Full spec machine 30,000KG, Piped for Rock Breaker/Hydraulic attachment, Comes with Hydraulic quick attach + Grading bucket. Check valves fitted to lift ram cylinders and Dipper cylinder (3). 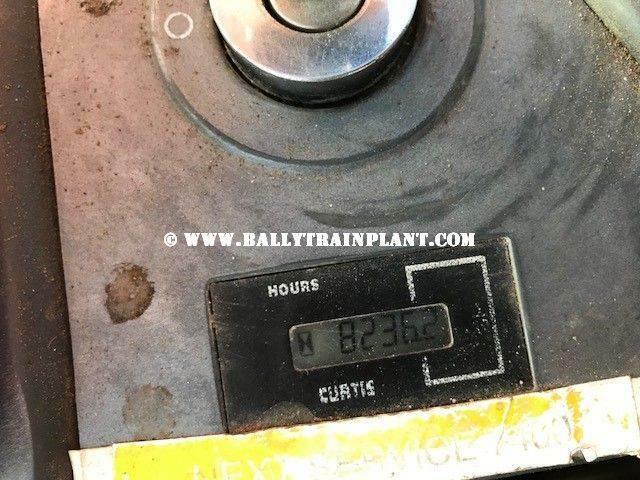 Fitted with Doosan engine and fast pumps, Engine is US & California EPA Compliant. 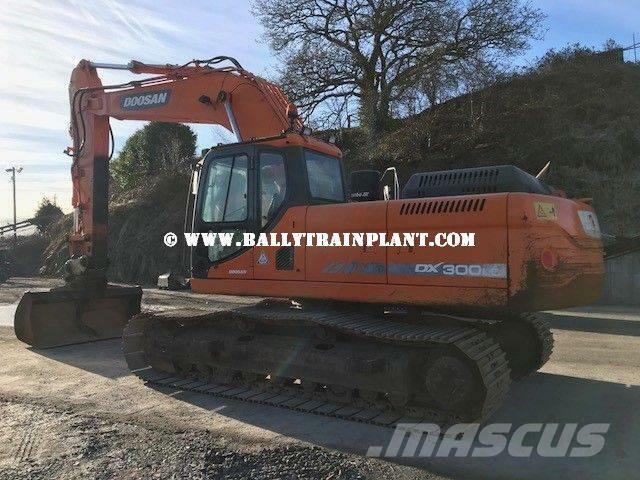 This Doosan DX300LC has 800mm shoes and is complete with Air condition. 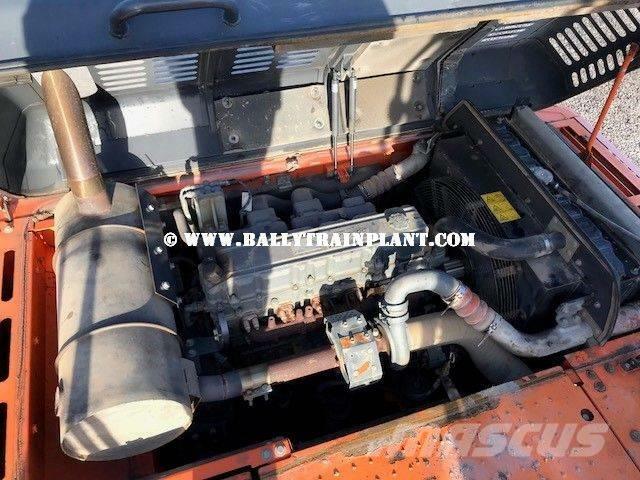 Very clean and original Doosan which can be seen from the images below. 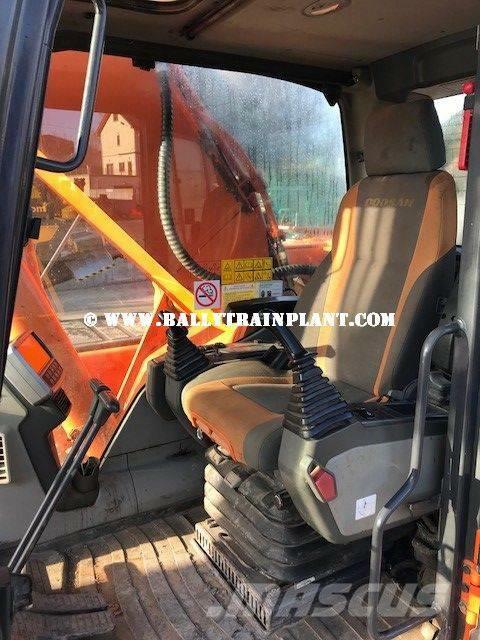 This Excavator has original Daewoo paint and is just finished work, It is in stock and ready for sale immediately. 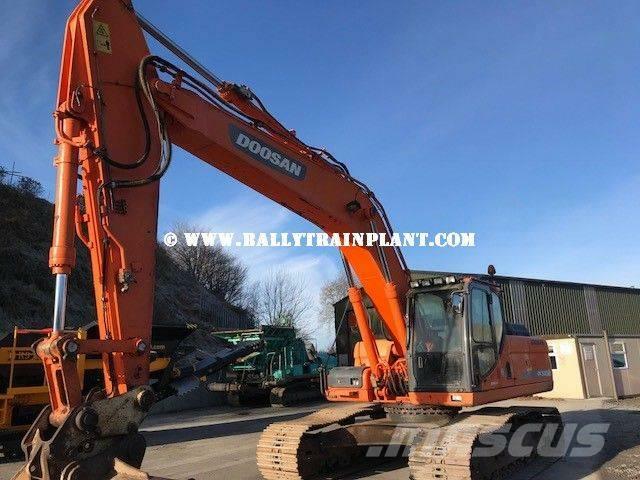 This excellent condition Doosan can be purchased today for €55,000. 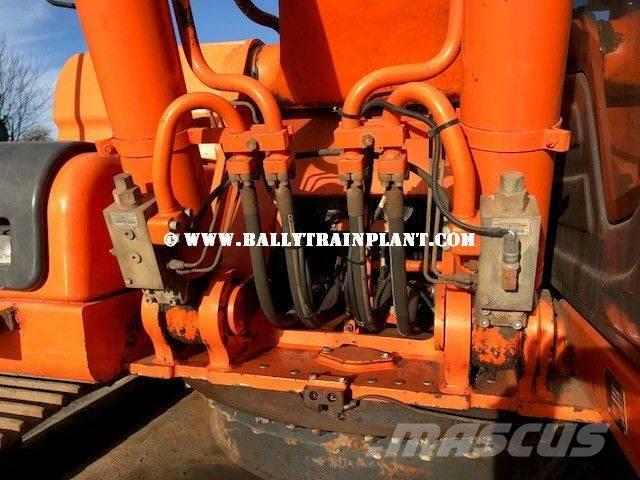 Clean and cheap Doosan DX300LC excavator for sale. Please inquire for more details and photos if required. Worldwide Shipping options available please contact us today for keenest rates to get this machine delivered to your local port or site. 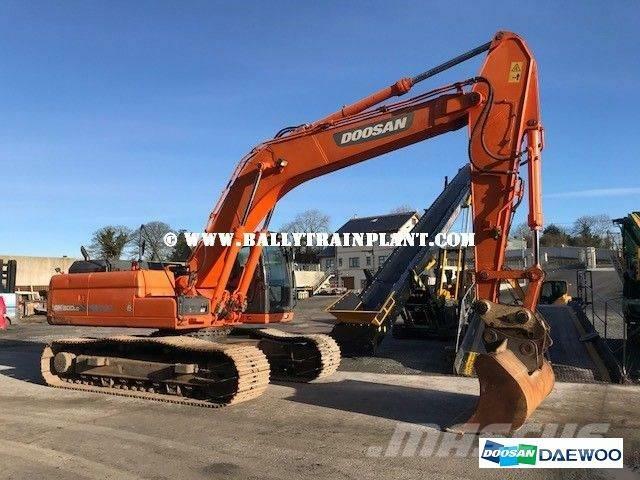 View the YouTube video of the Doosan DX300LC Excavator in our yard here at Ballytrain Plant by viewing our Youtube Channel. If you require more information on the Doosan DX300LC please contact us.